One the the best scenic summer tours. 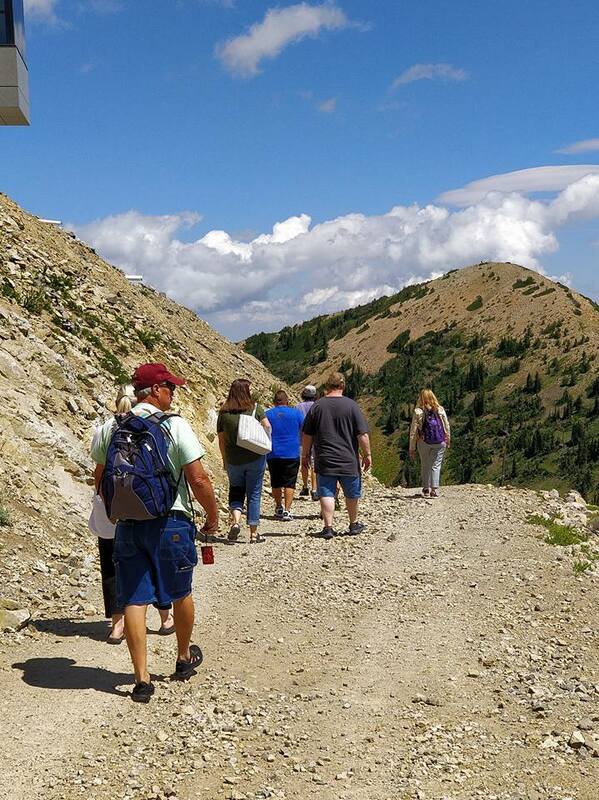 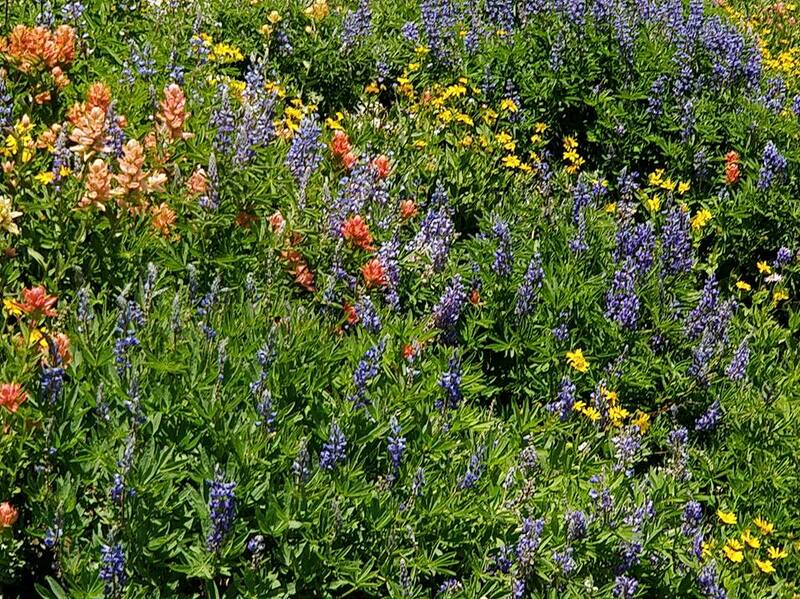 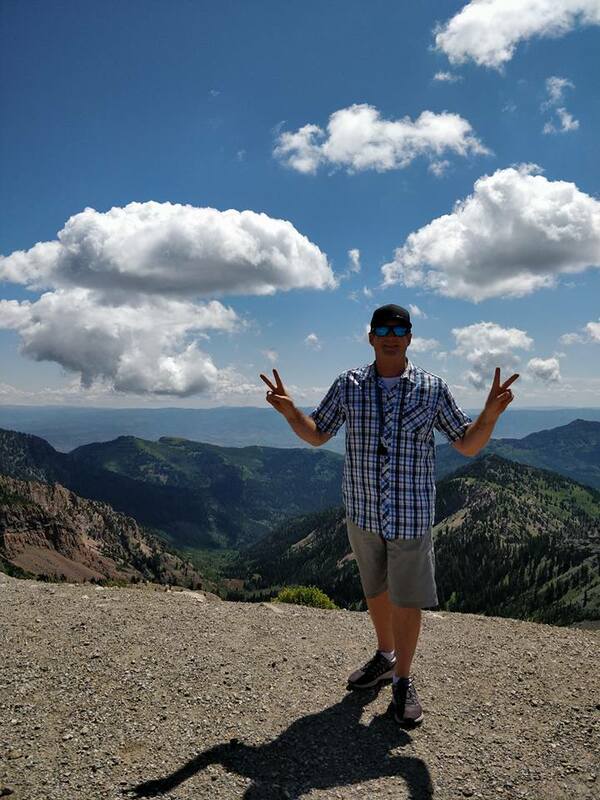 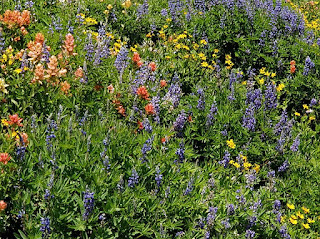 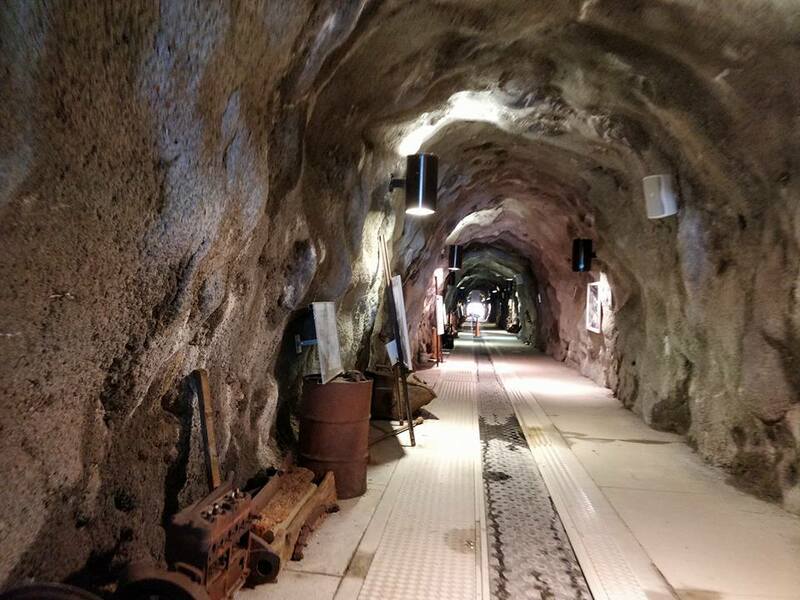 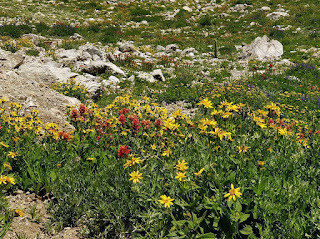 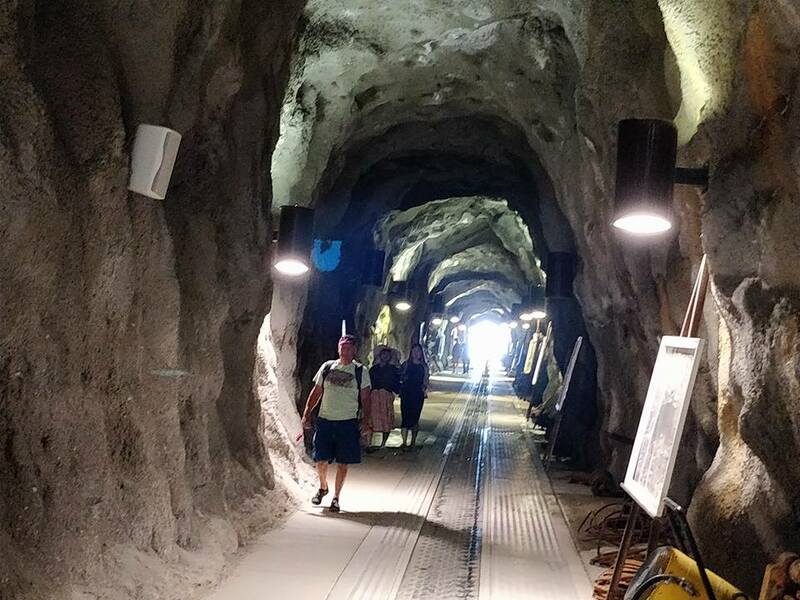 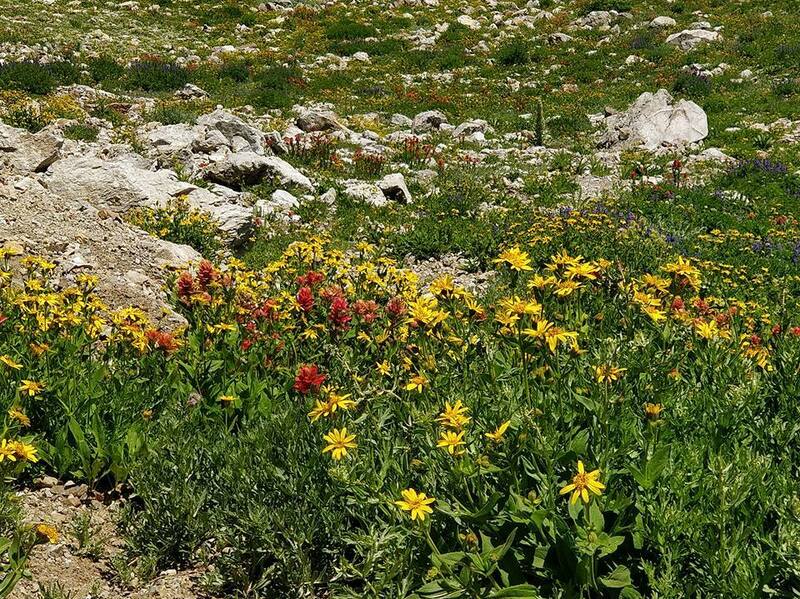 Take the tram to 11,000 feet and then walk down through the wild flowers and through the old silver mine tunnel. Next take the chair lift ride to the bottom of the mountain.